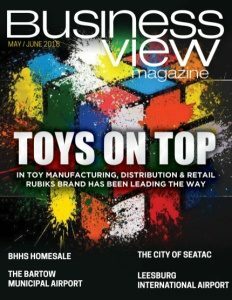 Business View Magazine interviews representatives of Larsen Development, as part of our focus on best practices of American homebuilders. 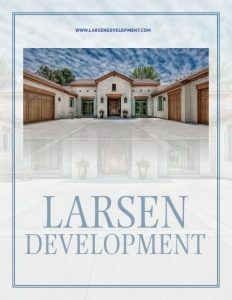 Larsen Development, Denver’s premier design/build company, was founded 16 years ago, by Larry Larsen, an award-winning homebuilder with a degree in architecture from Kansas State University, followed by a stint in the U.S. Navy Corp of Engineers, where he oversaw the construction of hundreds of homes all over the world. He gained further experience in his craft by working for two major home building companies, before launching his own firm in 1986. “Another very important thing that we do in our design process is we listen,” Larsen continues. “We’re very good at listening to what clients want, and then putting it on paper for their approval and building. Some of our prospects have been with clients who initially hired a different architect to come up with some concepts and designs but that architect missed the boat. They will often let the architect go and come to us. 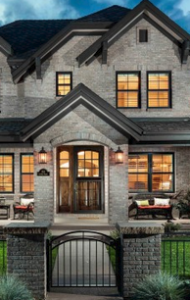 Check out this handpicked feature on Nalle Custom Homes – Pride in building. Best Choice Roofing and Home Improvement Inc.